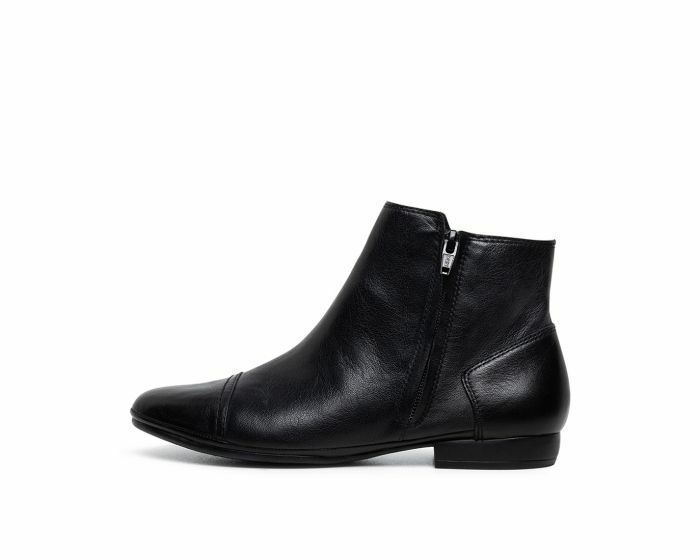 This sumptuous ankle boot is crafted from Italian leather and designed to offer true continental style! 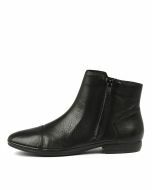 Fastened by a concealed inside zipper, this shoe has stitched panel and toe cap details that add a decorative finish. 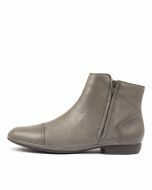 A lovely option for your trans-seasonal wardrobe, pair this shoe with straight-leg jeans and a crisp shirt for a polished, casual look.